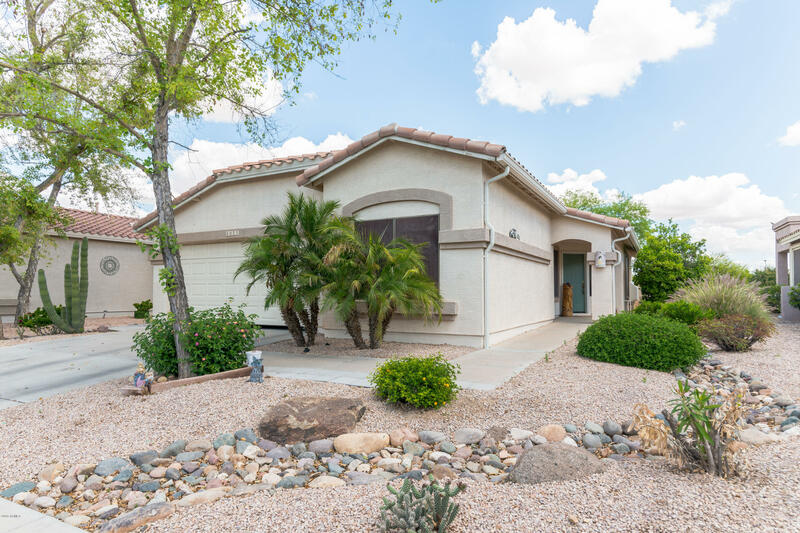 All MEADOWBROOK VILLAGE AT PO homes currently listed for sale in Gilbert as of 04/19/2019 are shown below. You can change the search criteria at any time by pressing the 'Change Search' button below. 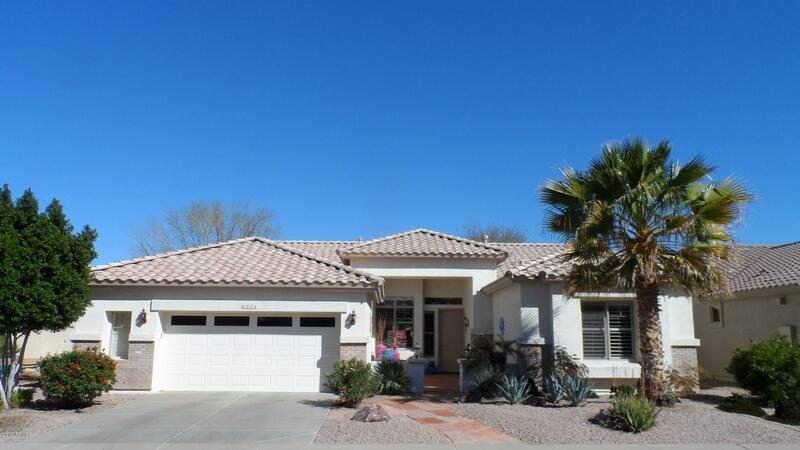 "Terrific location in Trilogy at Power Ranch which is a friendly 55+ active adult community of about 2000 homes. This former model home with lots of extras is conveniently located just two homes from the Club House, pickleball, tennis, and bocce courts, two pools and spa, and lots of hobby rooms. The Fitness Center and Golf Club are a short walk past the Club House. This home has a very unique open floor plan with many desirable extra features. With its 10 foot ceilings, it is bright and airy. T"
"COME SEE THIS PREMIUM 55+ ACTIVE ADULT GOLF COURSE PROPERTY IN THE BEAUTIFUL GATED COMMUNITY TRILOGY AT POWER RANCH * RESORT-STYLE COMMUNITY WITH MANY AMENITIES WHICH INCLUDE A CLUBHOUSE, 2 SWIMMING POOLS & SPA, TENNIS, PICKLE BALL & BOCCE SPORT COURTS * MODERN FITNESS & WELLNESS CENTER * CAFE * ARTS * LIBRARY * MANY CLUBS TO JOIN* THE PROPERTY HAS 2BR SPLIT 2BATH & 2 CAR CARAGE * OPEN FLOOR PLAN * FRESH DELUXE PAINT INSIDE AND OUT * SPACIOUS MASTER BEDROOM WITH LARGE WALKING CLOSET * BEAUTIFUL"